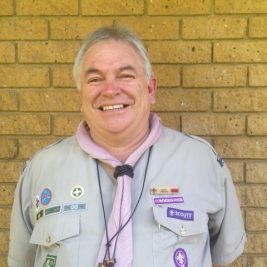 From the 6th to the 9th of August SCOUTS South Africa will be hosting the 2nd International Akela. Given that this is a Centenary year, we are very honored and excited to welcome you at Wag ‘n Bietjie Campsite, Olifantsfontein, Johannesburg, Gauteng. Applications / Registrations now Open! Places are limited so secure your seat now! Deposit at Application/Registration: R1500 in order to secure your place. This is a non-refundable deposit, should the applicant withdraw or not attend the event. Download the Akela 2016 Registration Form Please note that this application form will not be processed until such time as the full deposit is received. Incomplete Registration forms will also not be processed. We will be providing an editable version of this form soon.